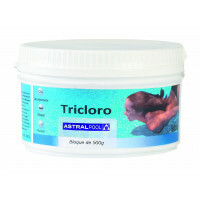 > PRODUCTOS QUÍMICOS>Bromo>Action 10 AstralPool 5 Kg. 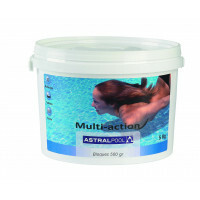 Action 10 AstralPool 5 Kg. Path: Home > PRODUCTOS QUÍMICOS > Bromo > Action 10 AstralPool 5 Kg.